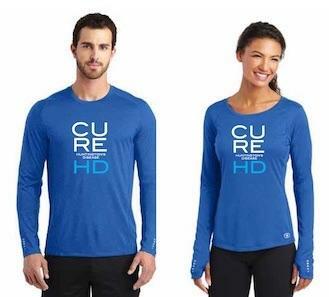 JOIN OUR RUNNING TEAM AND HELP US DEFEAT THIS TERRIBLE DISEASE! 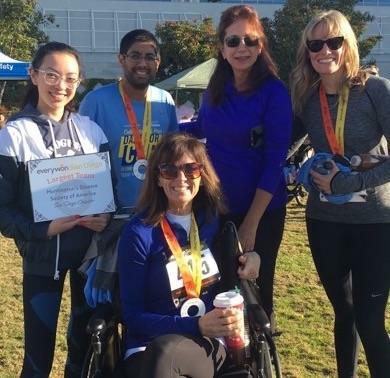 For the 2nd year in a row, HDSA San Diego is competing in the Everywon San Diego 5k, a fundraising event designed for San Diego area non-profits. Last year we won 1st place for having the largest team and we raised the most money. We want to win again this year and to do that WE NEED YOUR HELP! In 2016 we had 83 runners and raised $9,871. Our goal this year is to have over 100 people on our team and to raise $20,000! By joining our run/walk team and fundraising for our San Diego Chapter, you will directly help us improve the lives of people afflicted with this terrible disease in our community. Note: These items are not available for sale and are distributed exclusively for top fundraisers!